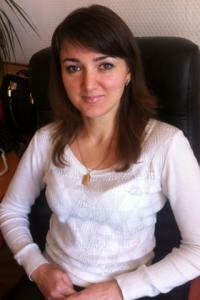 Self description: I am young, interesting and attractive lady that has good education and nice job. I have a wonderful daughter whom I love. But an accident happened in my life. My husband got in a car accident and died. Years passed and I understood that I can’t be alone. To be alone is the same as a bird with one wing. 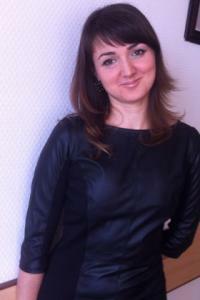 Hobbies and interests: I like an active way of life, do some sports and always try to be in good shape. I like outdoor resting somewhere in forest, picnics, singing songs with guitar and fresh air. What you are looking in your partner: I like an active way of life, do some sports and always try to be in good shape. I like outdoor resting somewhere in forest, picnics, singing songs with guitar and fresh air.